By popular request . . . demand: We have Double Cheddar! 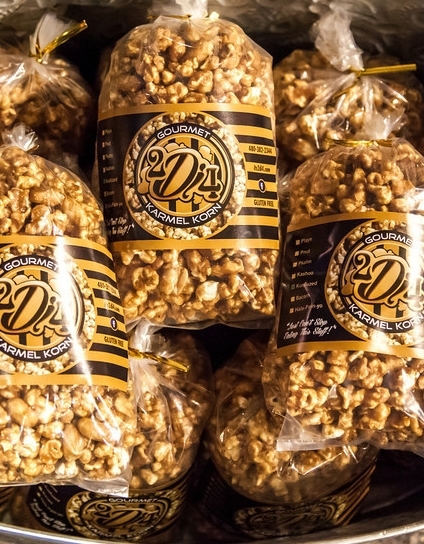 Made with the same butterfly popcorn we use to capture all the buttery sweet Karmel of our other delicacies. What does that mean? It means you won’t just get a little cheese on the outside of little round popcorn balls. You’ll get our rich cheese in all the nooks and crannies . . . just as it should be. Feel free to mix it with any of the other flavors. This seems to be a big deal.